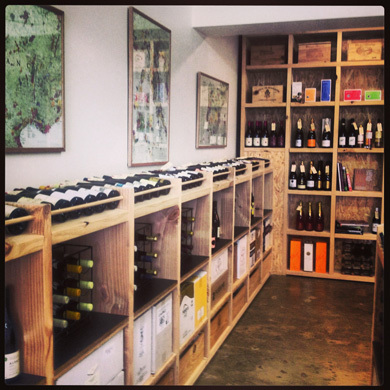 Independent Wine Store is a fine wine retailer located in Rye on Victorias’ Mornington Peninsula. 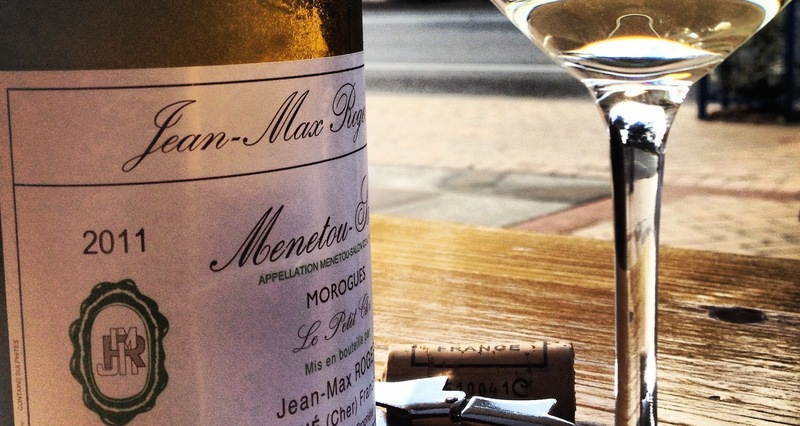 IWS represents local Mornington Peninsula wines as well as a broad range of Australian and International wines. The wines have been hand selected to ensure quality. We provide personalized recommendations. 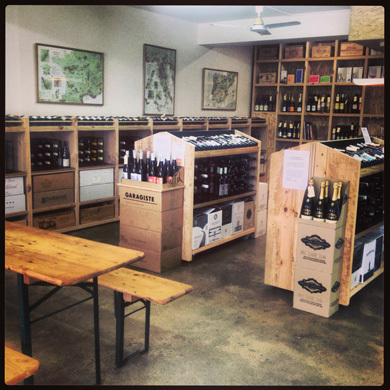 The store has a selection of local, Australian and International Beers and Ciders and a selection of premium spirits. We are not just a wine store. From the Deli fridge, choose from a variety of local and Imported cheeses, dips and charcuterie. 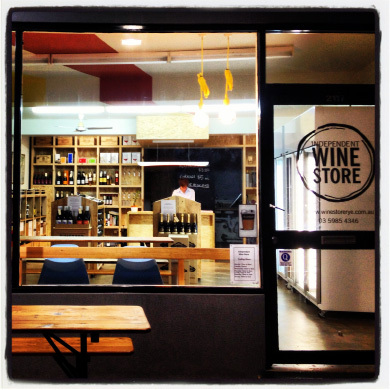 Take advantage of Independent Wine Stores on premise licence and enjoy a wine by the glass, beer, and cider or share a bottle of wine with family and friends accompanied by one of IWS Deli platters or nibble on some bar snacks. We have Gift Certificates which can be used for anything in the store. Take Something home, or enjoy a bottle and platter to share in the store. We can email Gift Certificates for you to print at home. 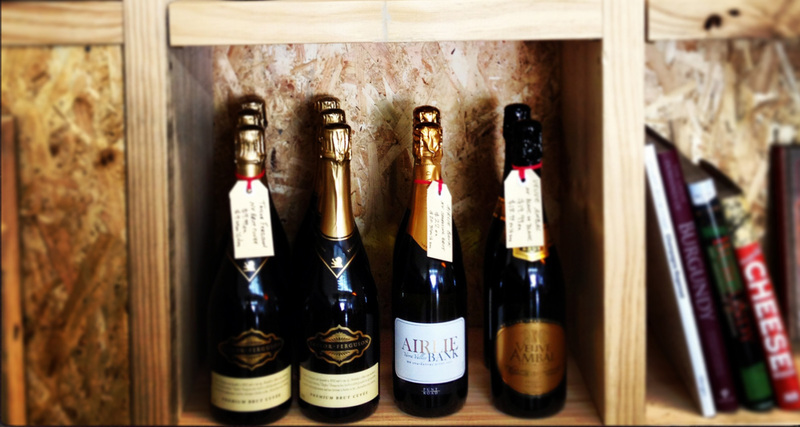 Your choice, select from any of the wines listed, or call us instore. Join our mailing list to be notified of all special events and tastings.